Summary: This widget allows to create a panel of links for custom IDX saved searches you have set up in your IDX Manager under Preferences in flexmls Web. For example, you could create saved searches for a particular location by price range and include them in this widget. Or links for the “Highest Priced Homes” and the “Lowest Priced Homes” with the sort order changed for each link. The possibilities are only limited by your imagination. Title: This setting allows you to set the title for this widget (e.g., Popular Searches). 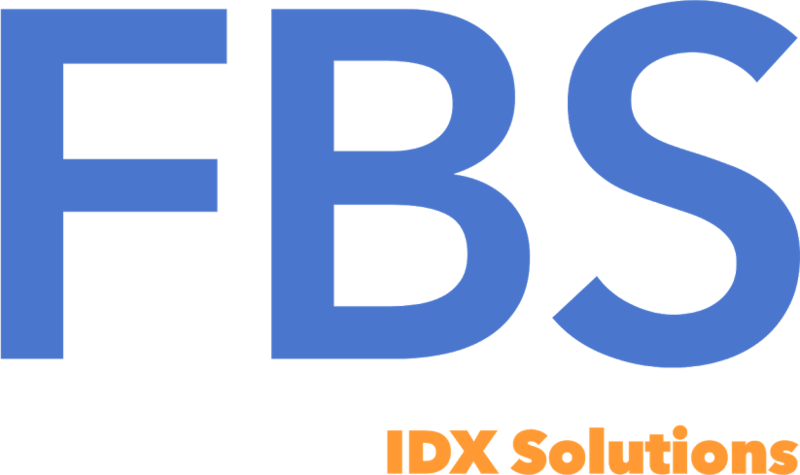 Links to Display: The Saved Search IDX links you have created in your IDX Manager in flexmls Web will be available here. Check the ones you would like to include in the widget. Send Users To: When a user clicks on a listing, you can choose how they view the listing details. “a flexmls IDX frame” – Displays the IDX Smart Frame in an iframe. “my search results” – Displays the listing details on your site, this option is best for SEO/indexing purposes.